Chilling Adventures of Sabrina‘s stars seemingly affirms the show’s biggest theory. 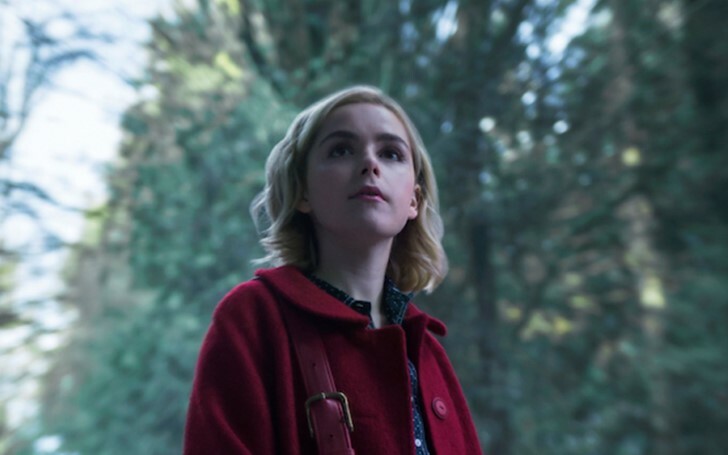 Starring Kiernan Shipka as the titular teen witch, this supernatural horror web series blew everyone away with its first run of 10 episodes and its equally haunting Christmas Special. With plenty of assumptions floating around, it’s time to delve into the deep core of CAOS'. Ever since Gavin Leatherwood joined the Sabrina as the mysterious Nick Scratch, everyone has been questioning about his motives. Nick quickly became close to Sabrina after the latter had just got herself recruited into the exclusive Academy of Unseen Arts. 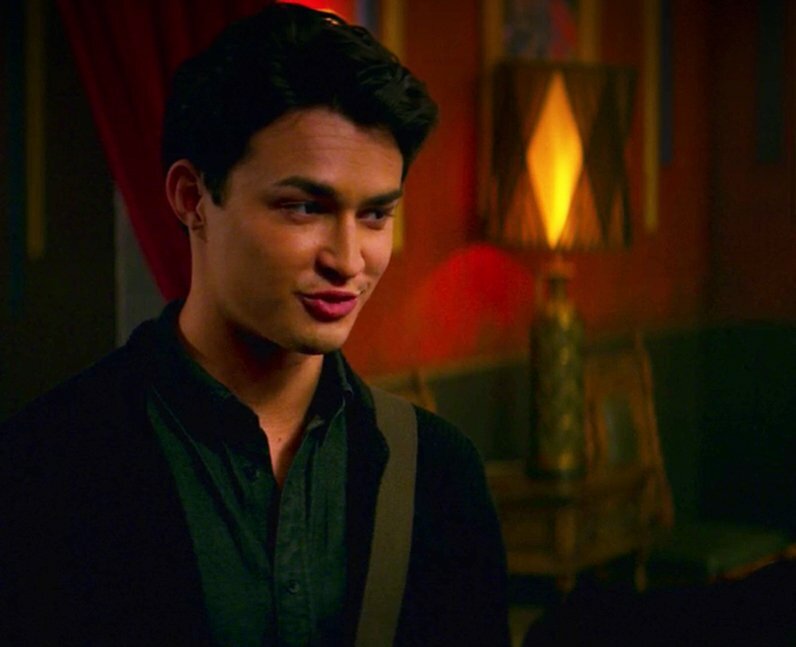 Gavin Leatherwood's Nick Scratch might turn out to be the main villain in Chilling Adventures of Sabrina. Elsewhere, the star also spoke about the importance of altering traditional norms in the show and moving forward in a progressive direction, as he said, "If you go back to the '50s, the dynamic between a man and a woman was so completely different. The fact that we're progressing in this direction is huge." Leatherwood further explained, "I really do feel that we honor the LGBTQ community and the transgender community by creating awareness around it, and by bringing it to light, and by approaching it with this non-judgemental, open-mindedness and an open heart. I think it's extremely important to be encouraged, especially among our demographic." Nick might have been nice to Sabrina, but does that mean he’s really a good guy? As such we already have seen him effusing Sabrina with the text of her father's thereby trying to push the young witch down a darker road to face her family legacy. The utmost confirmation is that “Old Nick” and “Mr. Scratch” are both historical names for the devil. Of course, it might be a little too obvious and we could see someone else take up the cloak of the show’s primal villain, but for now, it at least sounds like Nick is indeed cooking up something really evil in the back. With the show, itself, returning for Part Two later this week, Leatherwood confirms filming for Part Three and Part Four will also commence in the May of this year. "I know we're going to shoot part three and part four. That's the extent of what I know. I think our first day back is May 6, and we'll shoot for 10 months in Vancouver, Canada," said the Oregon-born actor.